"The CosaClean system so drastically reduced allergies in our home that now, everyone gets a good night sleep." "To those suffering from respiratory problems, the CosaClean system brings significant relief." "Now that we use the CosaClean system, our cooking odors go away much faster." "The CoasClean system greatly eliminated the dog smells in our home." 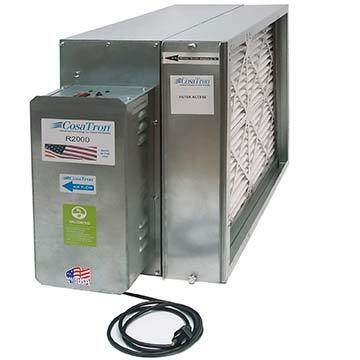 The same air purification technology used in malls, airports, casinos, hospitals, schools, and industrial buildings is now available for your home. The power requirement is 120 volt, single phase with a maximum of 25 watts of power usage. The same leading technology that purifies air in more than 33,000 malls, airports, casinos, schools and industrial buildings is now available for your home exclusively from CosaClean. 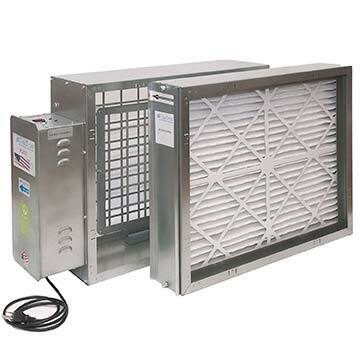 For the past 50 years, this leading air purification technology has primarily been used in large commercial buildings. Now CosaClean will allow homeowners to breathe easier. Why invest in this system? 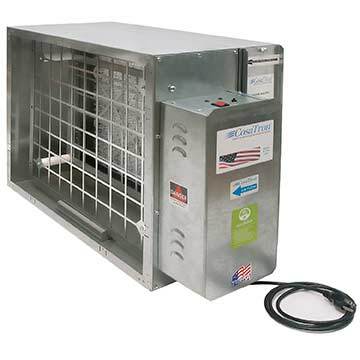 CosaClean is the only air purification technology that virtually eliminates all mold, mildew, odors, CO2, radon, etc. from the air within the entire house. That’s right! The air purification technology captures both gas and dust particles in the air from the entire house – not just one room. The CosaClean technology has been validated by UL to produce NO OZONE. And, because CosaClean does not ionize the air, it does not leave a mess on your furniture and walls. You will continue to use your same heating and air conditioning unit. 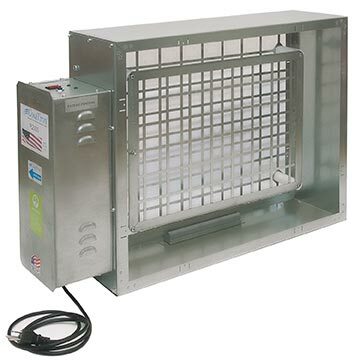 However, you will notice that it operates better because of the purity of the air running through it. There is no need to replace chemicals, bulbs or anything else. The only maintenance required is wiping down the grids one time annually. STEP 1: Complete the information below and we will promptly contact you. 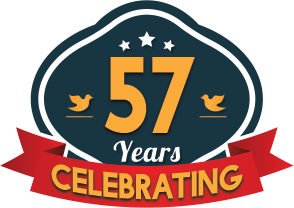 Please include your telephone number and let us know a convenient time for us to call. STEP 2: The CosaClean unit will be delivered and installed by our factory trained and certified installation team.